SpaceX launched a Falcon 9 rocket to deliver Koreasat-5A, a commercial communications satellite, to a Geostationary Transfer Orbit (GTO) from Launch Complex 39A (LC-39A) at NASA’s Kennedy Space Center at 3:34 p.m. on 30 October 2017. Following stage separation, Falcon 9’s first stage made a successful landing on the “Of Course I Still Love You” droneship stationed in the Atlantic Ocean. 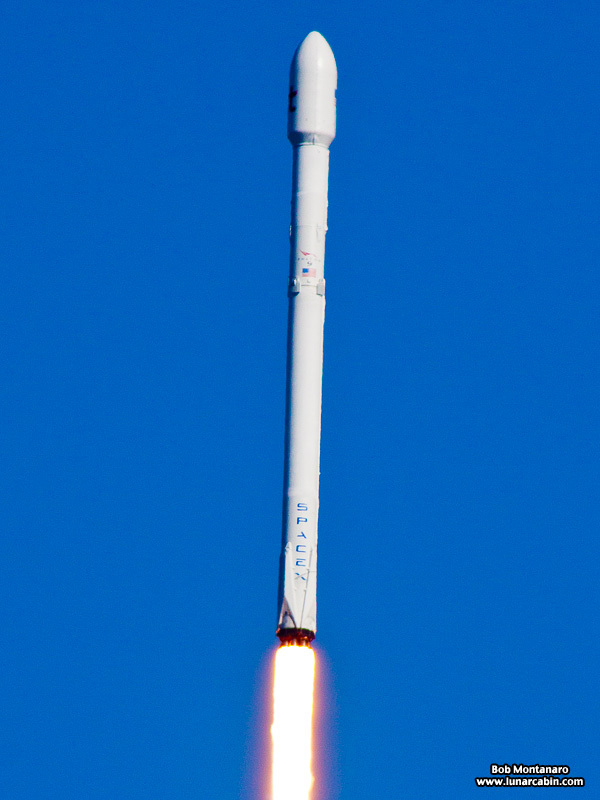 Click for more info and photos of the launch.